25 year old Toronto native . Half persian , half Scottish . 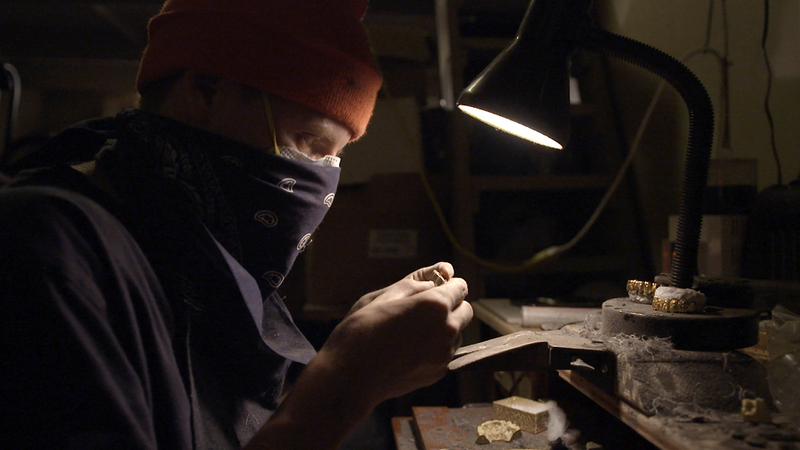 Trained in traditional Goldsmithing .